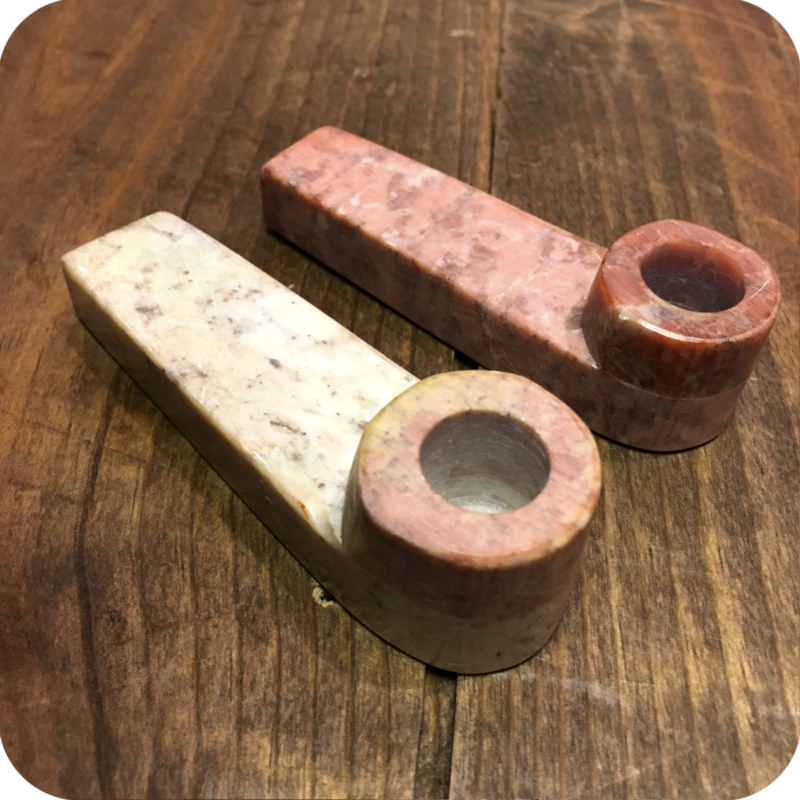 This Simple Stone Pipe is a classy and efficient way to smoke. 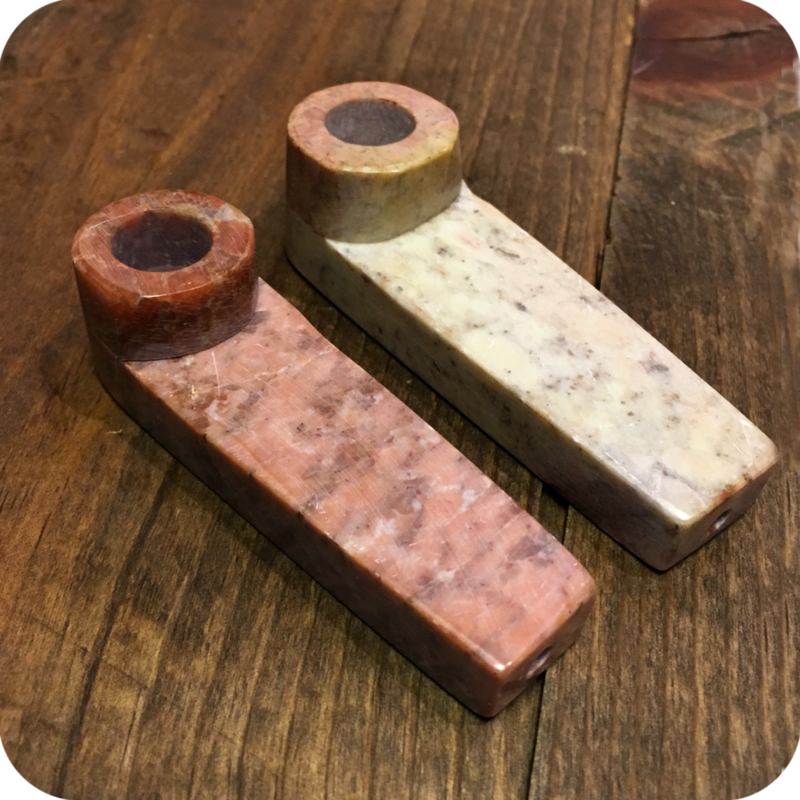 It is three inches long, one inch wide, and features a generously sized bowl. This pipe is perfect for personal use, or passing around with friends. Either way there is no way you can go wrong! It is very easy to use. 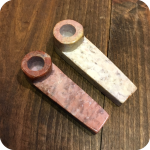 Simply pack the bowl with your favorite legal herbs or smoking tobacco. Then, light the bowl as you inhale. It is as easy as that, no carburetor required! 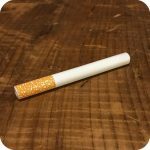 Keeping this pipe clean is essential to making sure it works at its optimum performance. 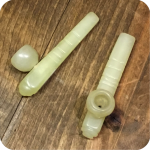 Clean this pipe regularly with a toothpick or pipe cleaner and it will smoke at it’s best. 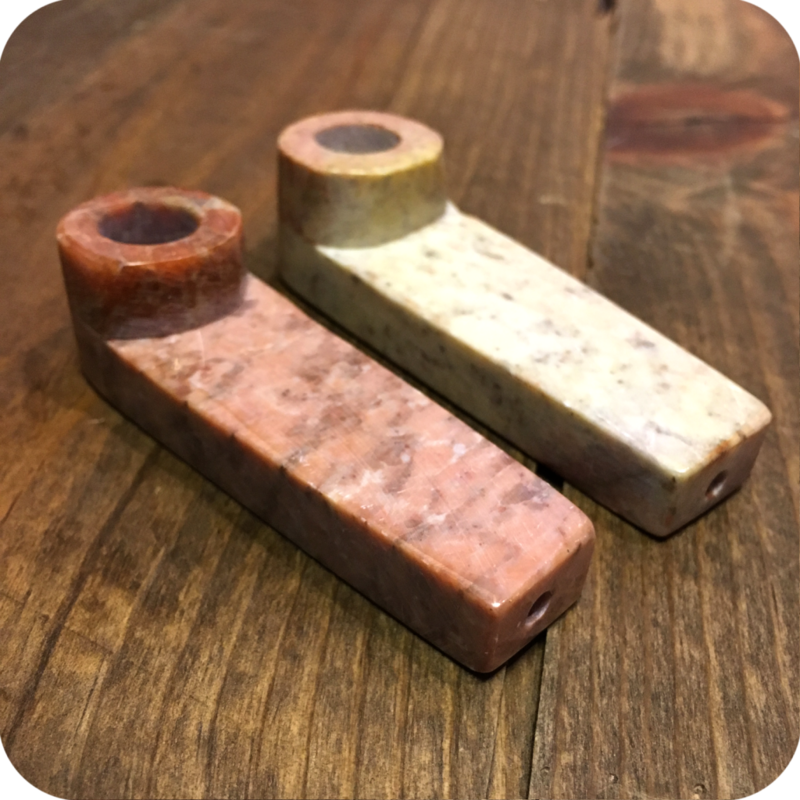 With enough care and love this pipe could last you a lifetime! Finally, do not forget to swing by either one of our three Brooklyn store locations to see what else we have to offer. We are located at 12 Wilson Ave in Bushwick, 518 Grand Street in Williamsburg, and 377 Metropolitan also in Williamsburg. 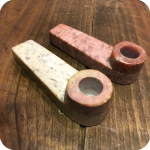 Tags: Simple Stone Pipe, Stone, stone pipe.